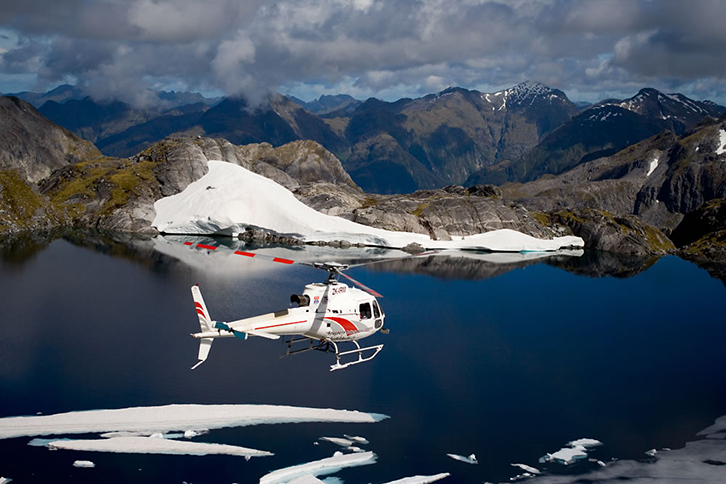 Experiencing the amazing Doubtful Sound from the air. 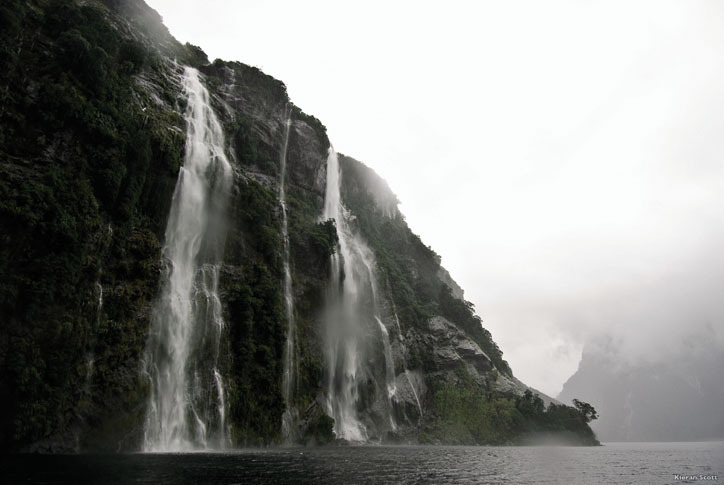 Doubtful Sound is one of the region’s largest – and most spectacular – fiords. 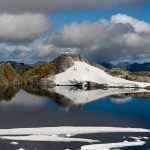 It’s also located deep in the heart of remote Fiordland, which is one of the reasons it’s also known as the Sound of Silence. 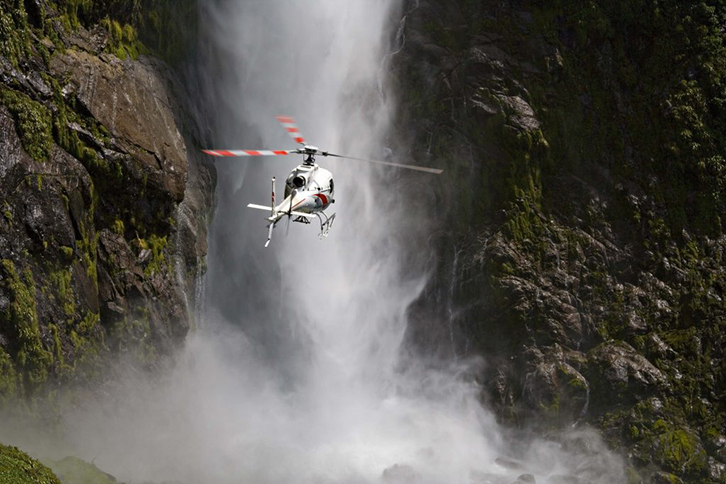 Our Doubtful Sound Scenic Flight offers a spectacular birds’ eye view of the rugged mountains, waterfalls and rainforests of this fiord. 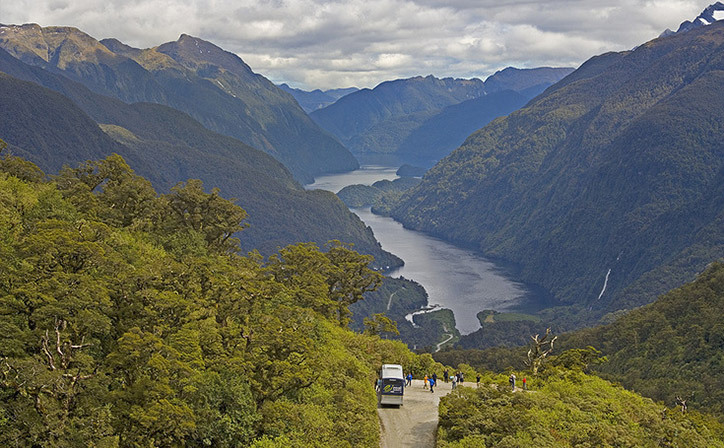 Leaving from our lakeside Te Anau base, soar high above the Iris Burn Valley and Lake Manapouri, also known as the ‘Lake of Many Islands’ (it’s easy to see why!) Spot the infamous West Arm Power Station on Lake Manapouri before flying up and over the Wilmot Pass into Doubtful Sound. 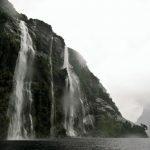 If the weather is suitable we detour into Campbell’s Kingdom, a beautiful hanging valley complete with its own lake and waterfall. 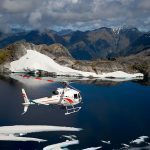 From here, take a peek at Bradshaw Sound before soaring over the Main Divide of the Southern Alps for a second remote landing at scenic Mount Kidd. 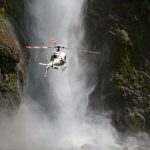 Make sure you have the camera or phone well charged for this flight – you’ll want to re-visit the scenes and landscapes you visit over and over again! 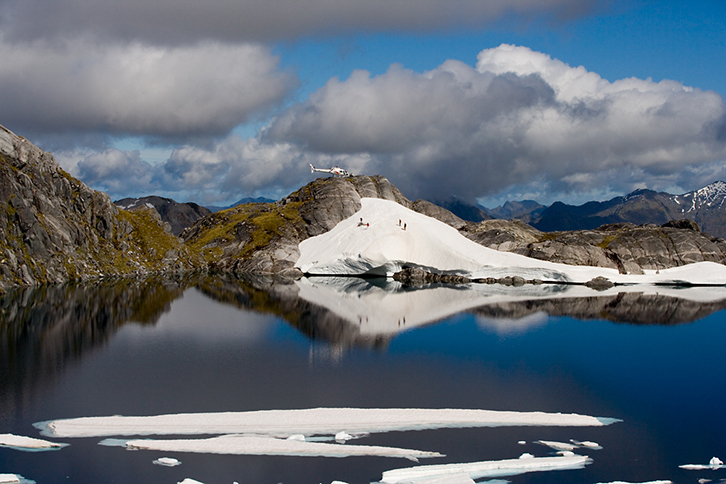 Enjoy stunning birds eye views of Doubtful Sound, the "Sound of Silence"
Flights are weather and number dependent. Child age 5 – 17 years. Children 4 years and under are FOC when sitting on lap.